Information for those who before they start to travel want to know where they are going...pictures, maps, sites, gadgets, hotels and useful tips that I have used during my travel. Road Trips in India You Should Not Miss! The top 3 Bulgarian ski resorts Borovets, Pamporovo and Bansko will start the new ski season officially on December 13, 2014. The resorts will have special promositions for first skiers , who will visit them. During the day of opening, most of the lifts will be used free of charge. 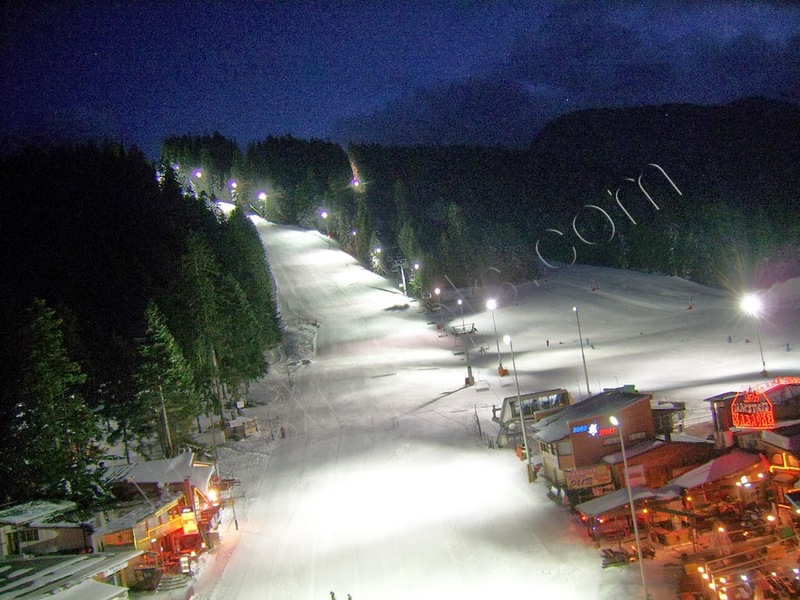 Pamporovo will offer a day ski pass for only 20 euro till Christmas and after that the price will be about 27. On December 13, Pamporovo will provide entertainment for visitors - DJ party, winter fest with hot drinks and sponsors competitions, games with shootings and raffle prizes. It doesn’t matter if you like or don’t like to travel by plane, one amongst the worst stuff you will do is come back unprepared, principally for things like long layovers. You’ll be downright miserable if you are unprepared and cannot discern something to try and do. 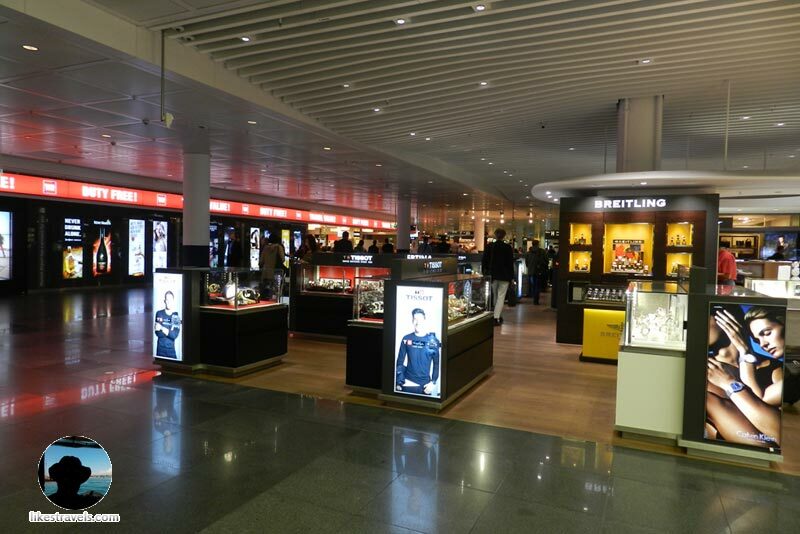 You can, though, simply learn the way to linger at one of the busiest International airports in Europe - Munich by merely knowing what to bring, wherever to buy, or wherever to search out the most effective food for your tastes. I landed at Terminal 2 and was lucky that there was no Lufthansa strike at that time, so I hoped to get my next flight on time (It turned out that the connection flight delay was only 1 hour at all ). Bahrain will still continue to woo most visitors who set foot on this lonely planet, the country is made up some lovely places to visit, every traveller will find it a spoils for choice when looking for places to visit, the country being in a desert location has some unique attractions which appeals to travellers, the capital city of the country is one such destination to visit with many attractions to exploit. Manama is one place which every visitor need to take a keen interest in visiting, there are many attractions almost numbering forty which can be visited in the city. For all the adventurous travellers who are inspired by the insatiable thirst for seeing and experiencing new places, Australia is the perfect destination. 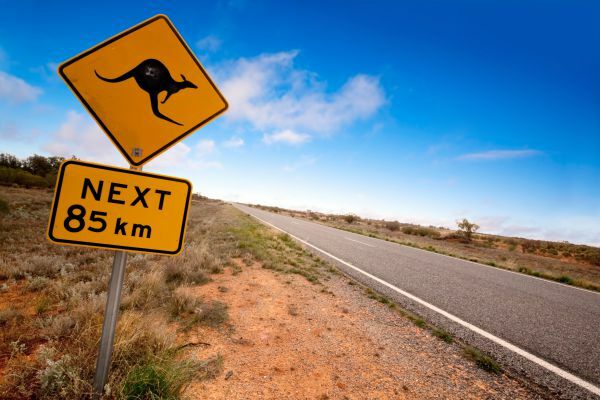 The Land Down Under has become an increasingly popular destination for tourists over the recent years, and its warm weather and perpetually entertaining terrain have been attracting travellers from all over the world. Of all the wonders that Australia has to offer, the six most prominent destinations are mentioned below. These destinations have been at the top of Australia's action and earned themselves a spot as some of the most widely loved and revered destinations in Australia. The Sydney Harbour Location - Sydney The Sydney Harbour is arguably the most popular tourist destination in Australia. Located in Australia's biggest city, it’s the biggest and most prolific harbour in the world. Its magnitude and magnificence are breath-taking. Top Attractions - Sydney Harbour Bridge, Sydney Harbour Opera. About: Founded in 1727, Cuiaba is the capital city of the Brazilian state Mato Grosso. The city has a population of about 600 000 people and has been nicknamed ‘Green City', as it is surrounded by breathtaking natural sites. 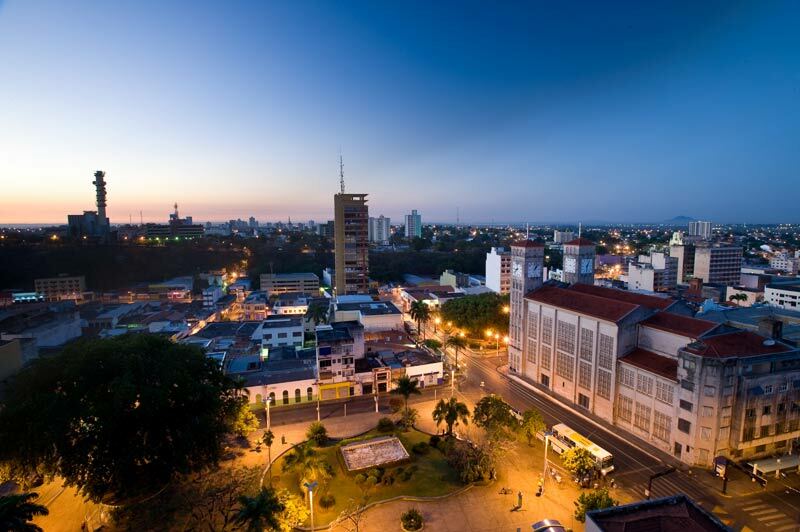 Cuiaba serves as an access way to Brazil's three main and characteristic ecosystems: the savannas of the Cerrado, the wetlands of the Pantanal and the Amazon. Before start to travel to Brazil check my post - 6 things to know, before you travel to Brazil. Location Cuiaba is located in the most central part of the continent - the geographic centre of South America. The distance to the Atlantic and Pacific oceans is 2 000 km / 1242 mi , so it’s in the middle between two oceans. 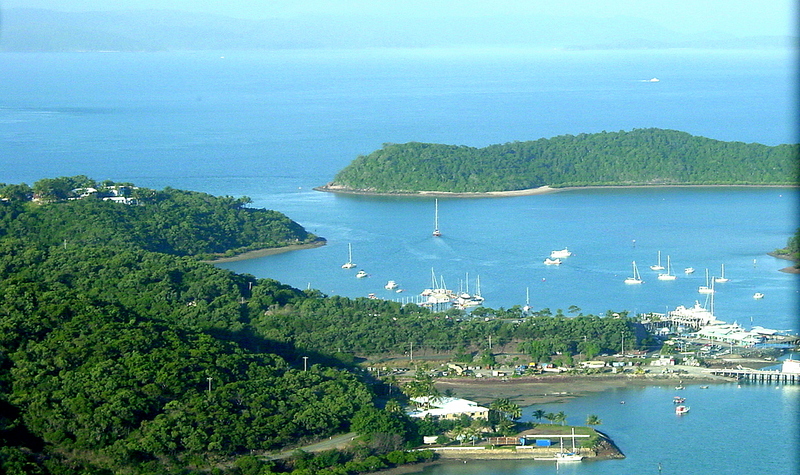 Climate Cuiaba has a tropical wet and dry climate. The coldest month is July with average low temperatures of 16.6 °C (61.9 °F), but the maximum can reach 37 °C (99 °F) and the minimum 6 °C (43 °F). From August to December, the temperatures can reach even 40 – 43 °C (104 – 109 °F). About: Founded in 1897, Belo Horizonte (beautiful horizon) is the capital city of the Brazilian state Minas Gerais. More than 2,4 million people living in Belo Horizonte making it sixth most populous city in Brazil. Greater Belo Horizonte is the name of the metropolitan area and its home of more than 5 100 000 people. Belo Horizonte is Brazilian first planned city and is the main business tourist destination in the country. Before start to travel to Brazil check my post - 6 things to know, before you travel to Brazil . Location Built on several hills and surrounded by mountains, Belo Horizonte is located 430 km / 267 mi, north of Rio de Janeiro. 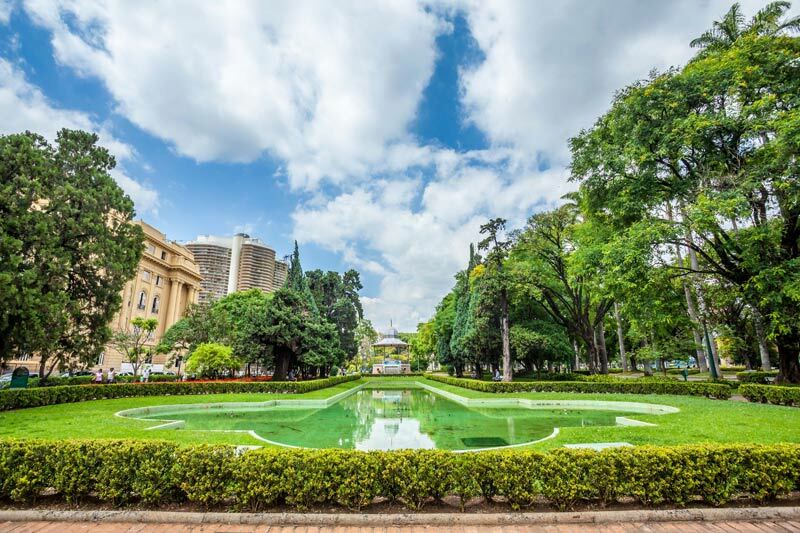 Climate Belo Horizonte has a tropical savannah climate and average temperatures between 9 °C and 35 °C (48 °F and 95 °F). The coldest month is July and the hottest one is January. The summer is rainy and winter is dry.